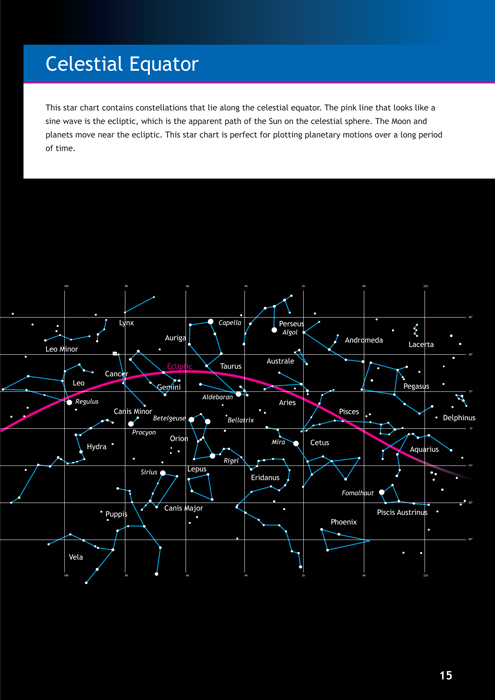 Alexander Shimbalev wrote a very useful handbook for beginning astronomers; it contains information on many aspects of astronomy. 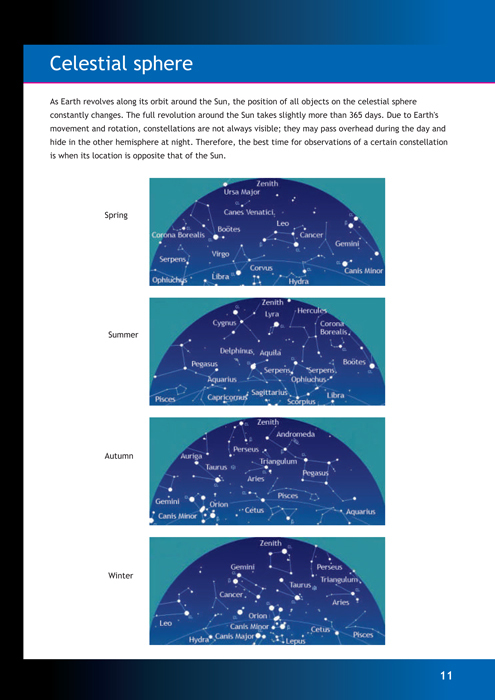 It is an easy read, without too many technicalities, that explains everything you need to know about your telescope and the cosmos in general. 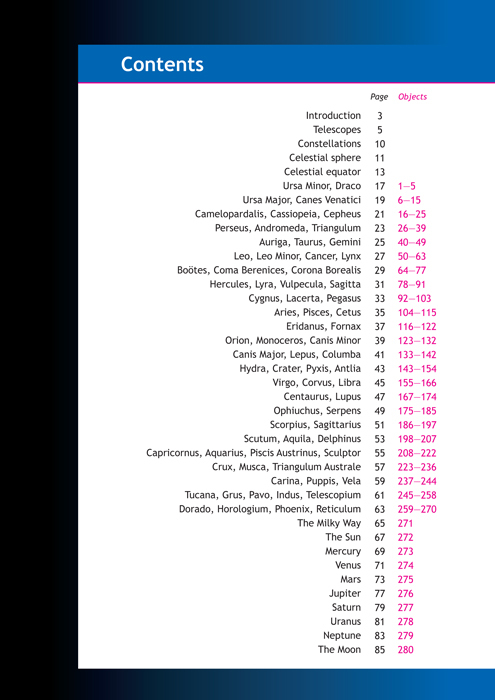 The chapters follow each other logically, and thanks to the colorful illustrations (star charts and photographs of constellations, galaxies, nebulae, planets, etc. ), this book is well-suited even for children. What’s inside: From the first few chapters, you will learn about astronomy and celestial observations and will find out more about telescopes and their design. 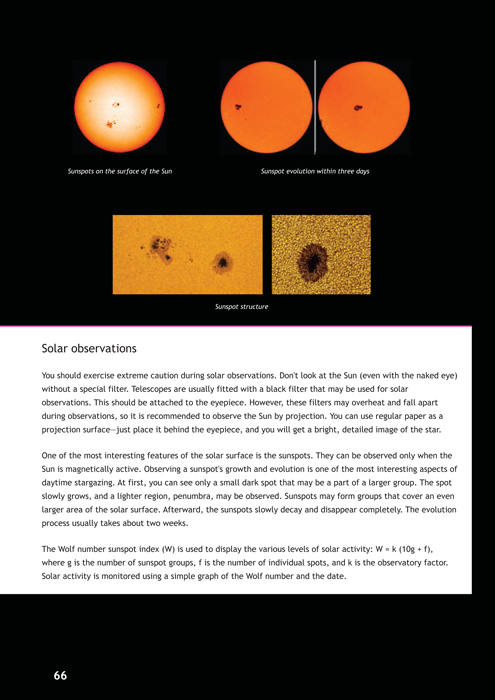 This will aid you in your next purchase of a telescope. 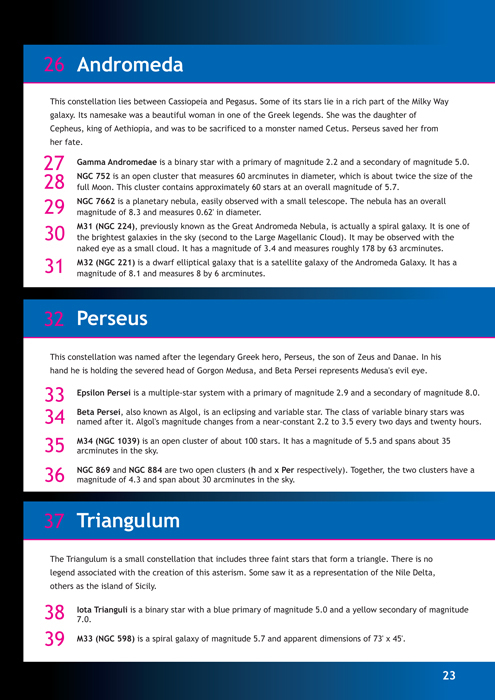 The later chapters provide you with detailed information about the celestial sphere itself, 280 objects for observations, commentaries, and images. 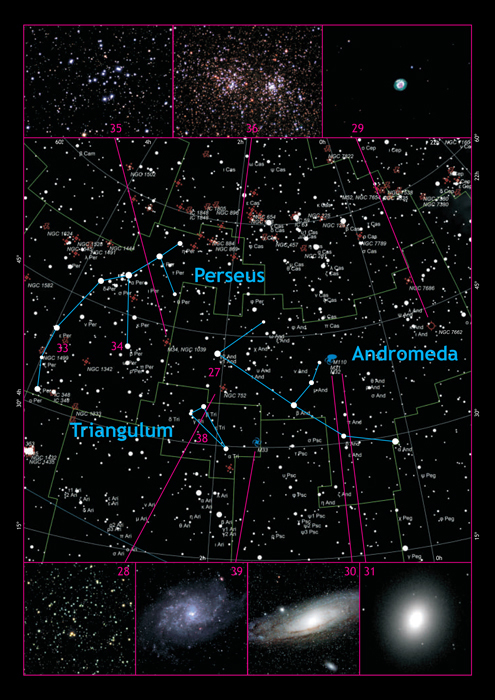 The solar system planets and their satellites, deep-sky nebulae, and star clusters are all listed here with recommendations on observations, along with info about the navigation and the best telescope for the job.